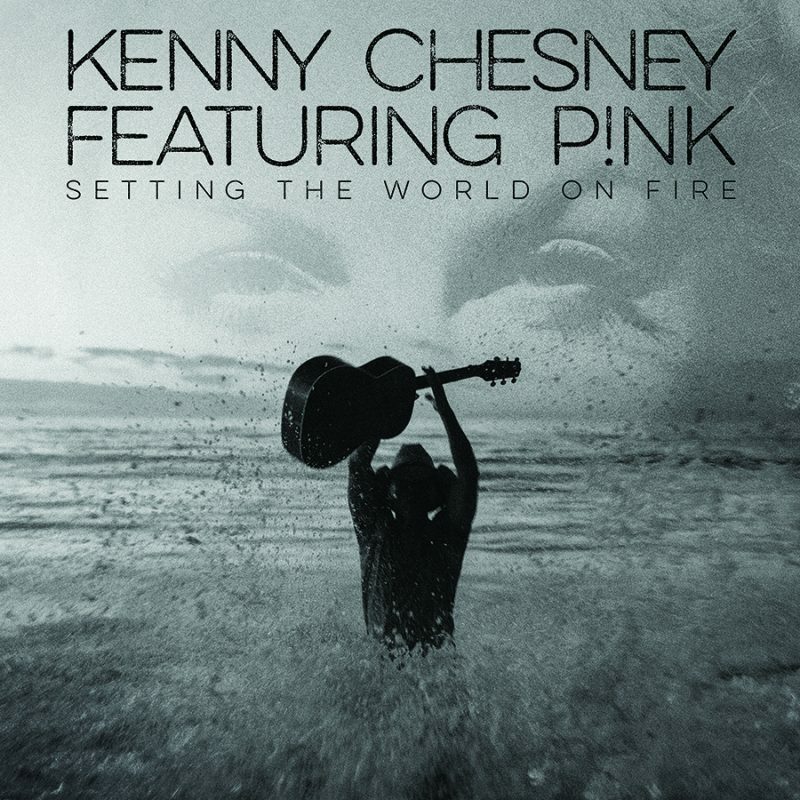 Kenny Chesney released the single “Setting the world on fire” featuring Pink last month and has debuted the video now even though the singers don’t appear in the clip. 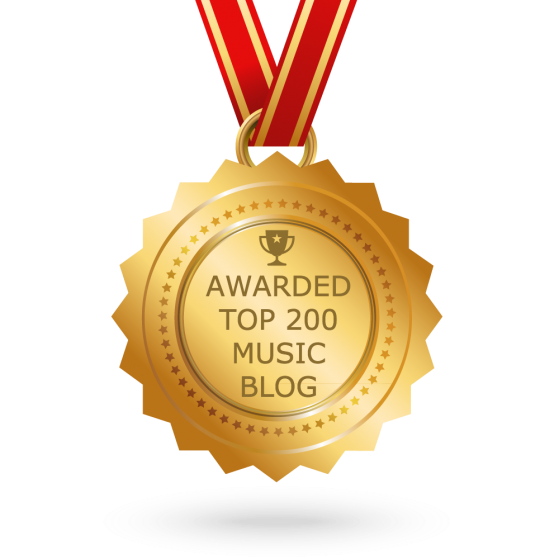 The black and white video, directed by P.R. Brown and produced by Steve Lamar, takes place in Los Angeles, and is a romantic look at a young couple’s day of breezy love. They eat Chinese food in their hotel room, snap pictures on La Cienega Blvd. and generally look beautiful as they spend all day together and end their evening overlooking the city’s skyline. “Setting the world on fire” is the second single taken from upcoming album “Cosmic hallelujah”, which is out on Oct. 28.